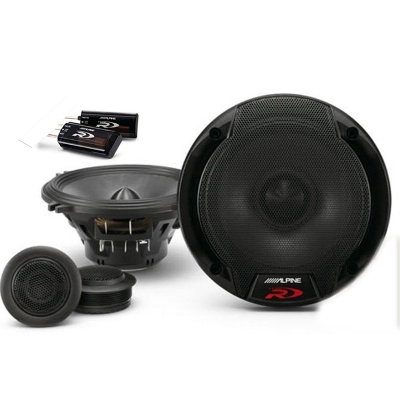 Home / CAR / SUBWOOFERS / 10" / JBL S2-1024SS PORTED 10INCH LOADED SUB & GXA300.1 AMP & WIRING KIT* PACKAGE! THIS SUBWOOFER IS PICKUP ONLY IN-STORE. SHOULD YOU WISH TO GET IT SHIPPED, PLEASE INQUIRE FIRST AS EXTRA COSTS WILL INCUR FOR SPECIFIC DESTINATIONS AND RURAL SHIIPPING. 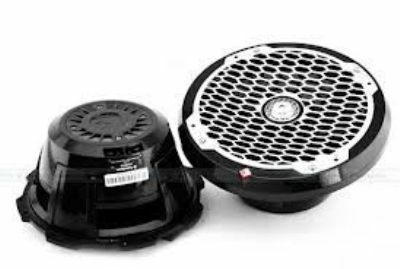 Slipstream™ port design At high sound pressure levels, air flow turbulence inside a vented enclosure’s port can create noise that sounds like woofer break up. The patented Slipstream port in Series II enclosures uses a double-flared design to minimize turbulence, and eliminate unwanted vortices. SSI™ (Selectable Smart Impedance)Most car audio system designs call for 2- or 4-ohm impedance. Series II subwoofers feature an exclusive dual impedance switch that lets you choose either load impedance option. Not available from any other manufacturer, SSI lets you reconfigure your system by simply flipping a switch.